No more speeding tickets with FREE speed trap updates for life! Visit the Aguri World. 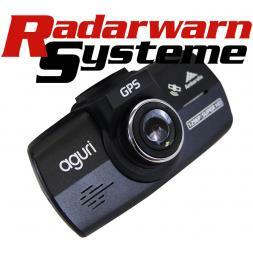 AGURI is the new performance standard in speed trap detection with FREE speed trap updates for life. AGURI detector comes preloaded with the latest speed trap database, so you can start using it straight out of the box. Long range GPS speed trap detection technology combined with radar and laser alerts designed specifically for European use. Drive trouble-free, with free Lifetime updates, no subscription charges and no download fees.